Sabash Naidu is under a brief hiatus for quite sometime now due to the unfortunate incident of Kamal Haasan's leg injury. But, it looks like the film is all set to see a progress with its shoot commencement. 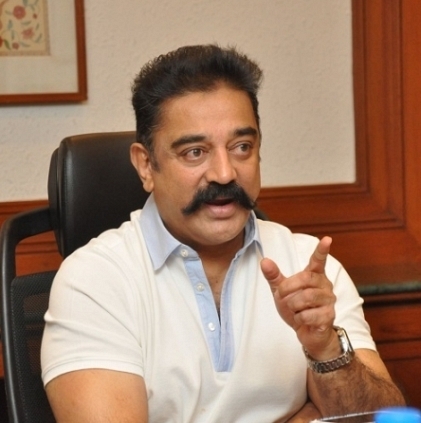 Early this morning (11th September), Kamal Haasan tweeted "Doctors say I am fit to work from Nov possibly. All that love does heal faster. Thanks folks. I'll return that love via Naidu/Kundu & more"
For all the love shown to the legend, his injuries are healing faster and from November, we are most likely to witness the Chevalier in action.